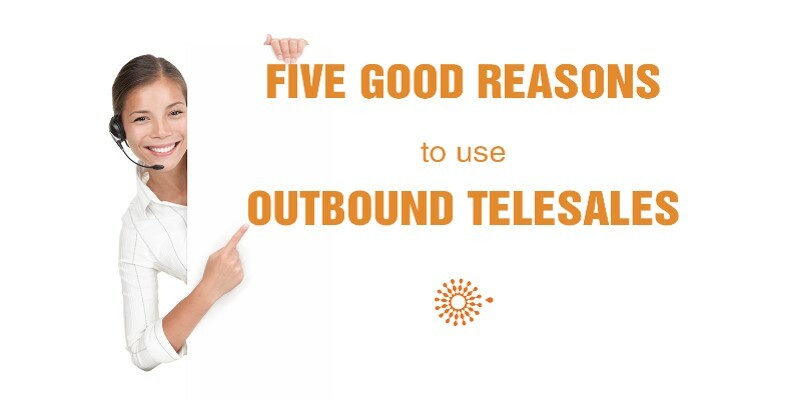 Outbound telesales has become a much-maligned business-to-business tool over the years. Sometimes I think it’s because people confuse it with B2C telemarketing, or perhaps sales managers find it frightening and lack the skills to make outbound telesales work for them. So, this is my reasoning for why an outbound telesales campaign is a must for all B2B sales leaders. First, as it’s an efficient means of contacting potential customers, outbound telemarketing enables you to reach large numbers, rapidly. Particularly if you’re setting appointments for account managers, it’s an efficient use of resources. Another factor to consider is that most databases have errors in them, so your data will be cleaned as you go. If your marketing team are using inbound techniques to drive prospects to your site, they’ll be getting contact details. Make sure you have phone numbers and the best way of nurturing and qualifying prospects is to talk with them. 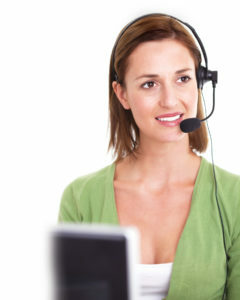 Outbound telesales teams are best-placed to qualify the leads. Also, they can add value to them by asking the right questions and then passing on to sales. Thirdly, outbound telemarketing can be a vital source of knowledge. It helps you to refine the handling of objections and understand the most motivating features/benefits of your offering. This is great information to feed back to marketing and also into sales for the next stage. Combining outbound telesales with direct mail and inbound, digital marketing, you get a multi-layered lead generation programme. However, outbound telesales offers something that the others don’t; it makes it personal. You don’t get that quality of interaction from mailings or machines. A natural voice can increase your chances of making a sale, before the prospect wants to meet a salesperson. If you’re in a conversation, it’s easy to tailor your message directly to the other person’s responses. This will be invaluable intelligence for the sales team. Lastly, don’t forget that once you have a customer, if you want to keep them you need to foster a relationship. If volumes and efficiency are a concern, outbound telesales works very well to drive up-selling, cross selling and testing opinions. I’m sure others have opinions on this; I’d love to hear them. If you need assistance in up-skilling your outbound telesales team for a campaign, check out the training available from Coyne Sales and Marketing, then contact me without delay.